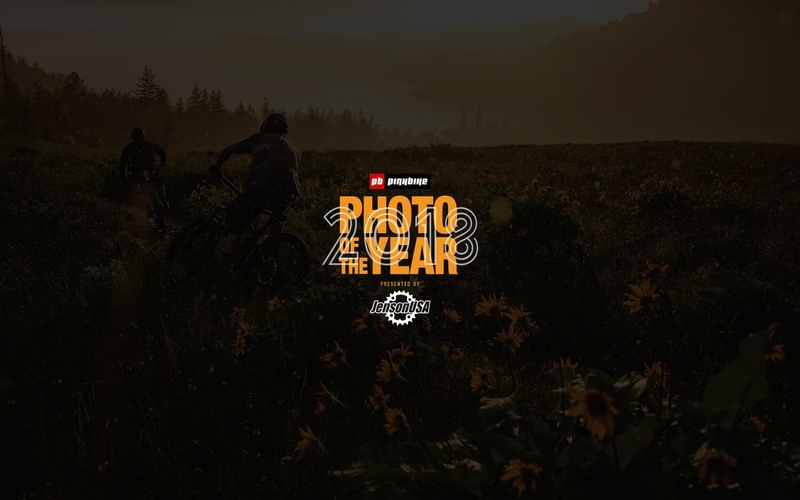 Here we go, the semi-finals of the 8th annual Pinkbike Photo of the Year Contest presented by Jenson USA are kicking into gear. With more than 272,000 votes cast, we are down to the top 4, in the running for their piece of $10,000 in CASH. Below are the Round 3 matchups and who won each after the votes were cast. Once you see whether your favorites made it through, head on over to the voting page and cast your votes for the next round! 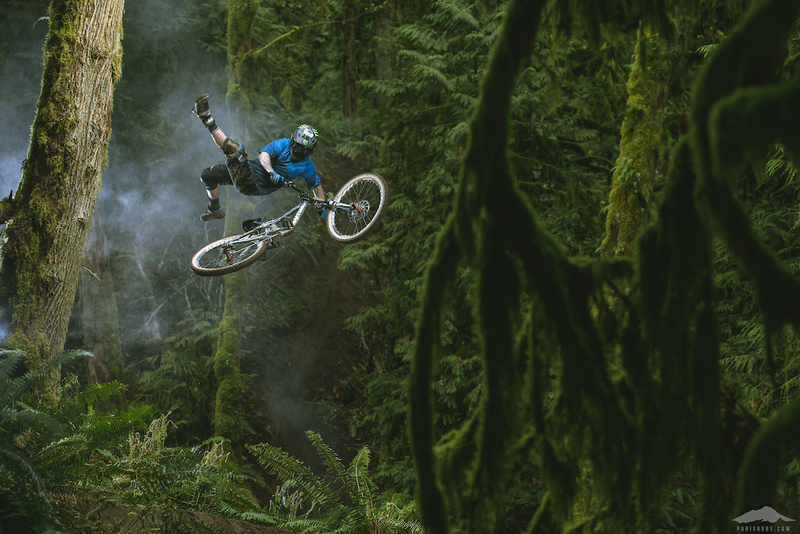 The winner will join John Wellburn, Toby Cowley, Sterling Lorence, Christoph Laue, Sean Lee, Steve Shannon and Robb Thompson in the Pinkbike Photo of the Year Hall of Fame. What's at stake? $10,000 CASH! In addition, this year we also have user prizing for voters courtesy of Jenson USA. 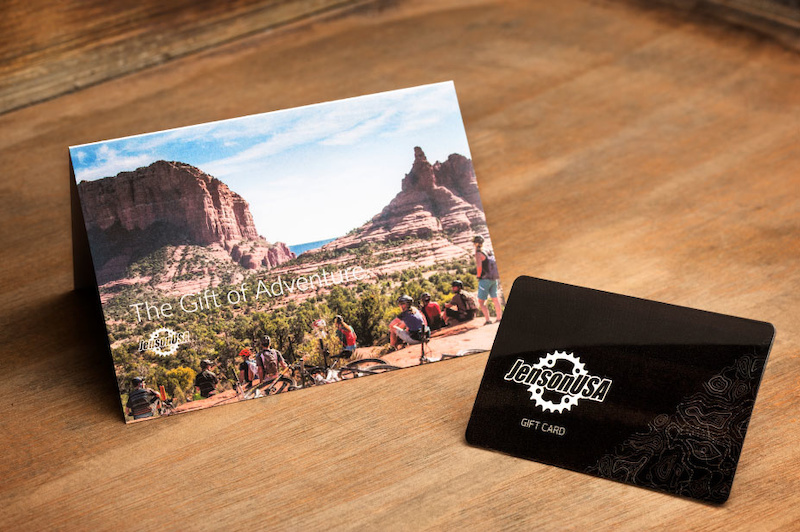 One lucky Pinkbike reader that votes for the Photo of the Year will win a $1000 Jenson USA gift card. How can I enter for a chance to win the $1000 Jenson USA gift card? By simply voting as we progress to the eventual Photo of the Year winner, you will be entered for a chance to win. One entry per user per round goes into a random draw for the prize. What about the Electoral College vote? Oh god, it's Brexit all over again. We all know who's gonna win this already. Oh no, the photo that I liked the most didn't make it through!. Everyone who voted against it must not understand art/photography/mountain-biking/the-purpose-of-this-contest. 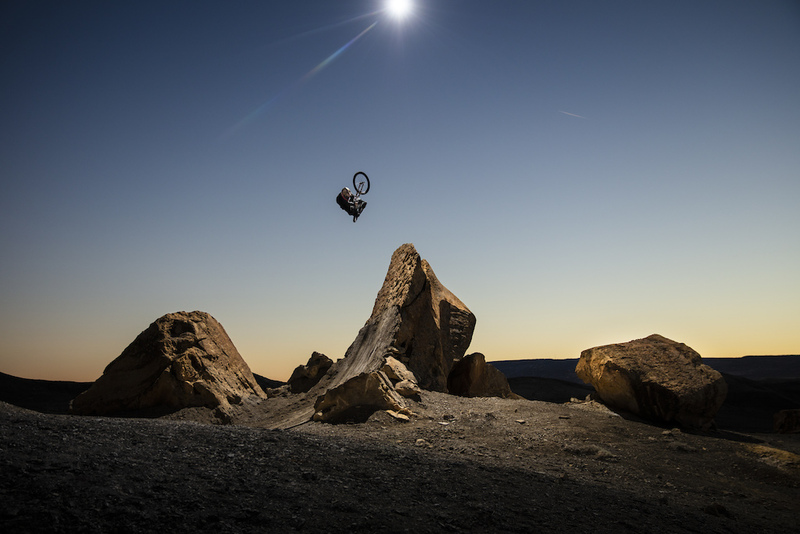 We want bikes in the air! Paris Gore and Aggy got robbed. 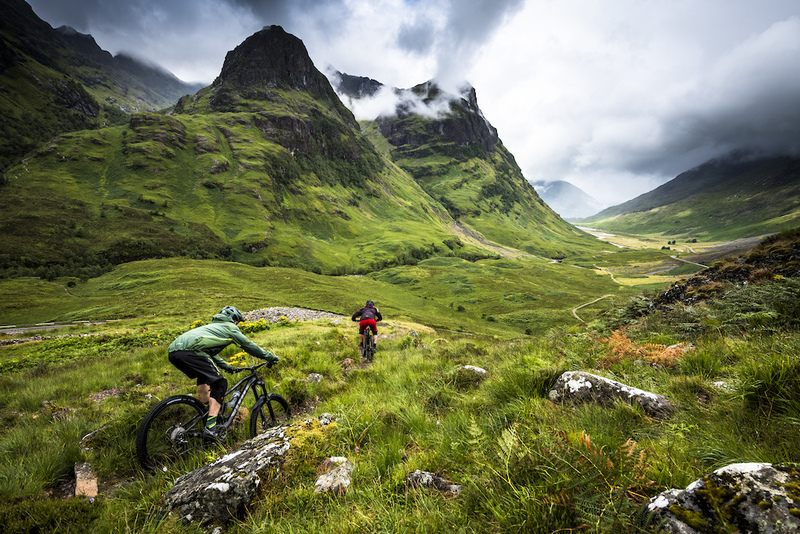 Interesting final 4 - definitely comes down to what mountain biking means to you as to which is the winner in the two match ups - the feeling of endless landscapes, beauty and out for an epic ride makes the winners obvious to me. That would be me, thank you very much! That other photo is pretty great too though, even if it's not as warm and fuzzy. Voting is hard. 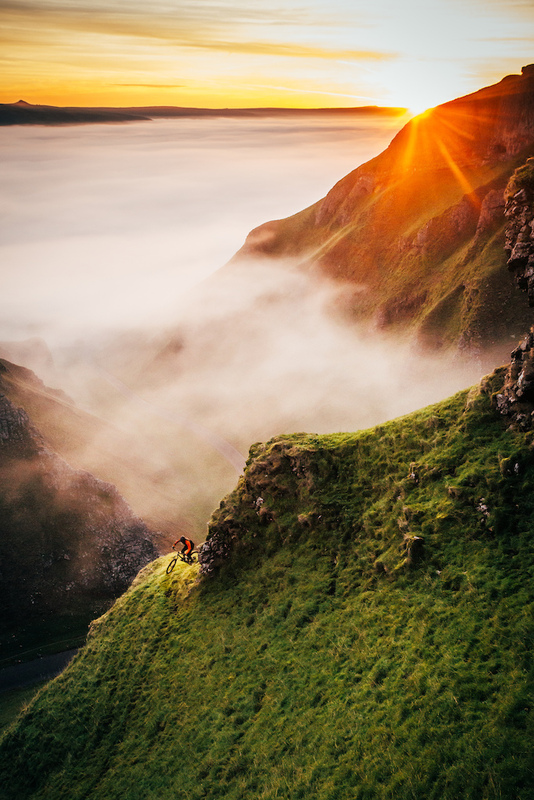 Mad props to all the photographers! Killer job! It's not easy to pick a winner out of all these incredible pics! I really back Gaffney's to win. 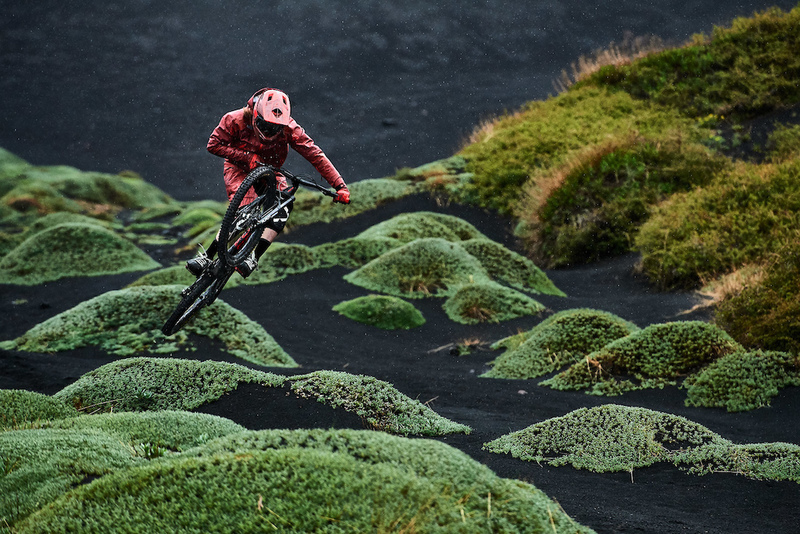 Its unique and creative and puts more emphasis on bike rather than scenery. Raaaate that. Baybutt vs Gaffney. 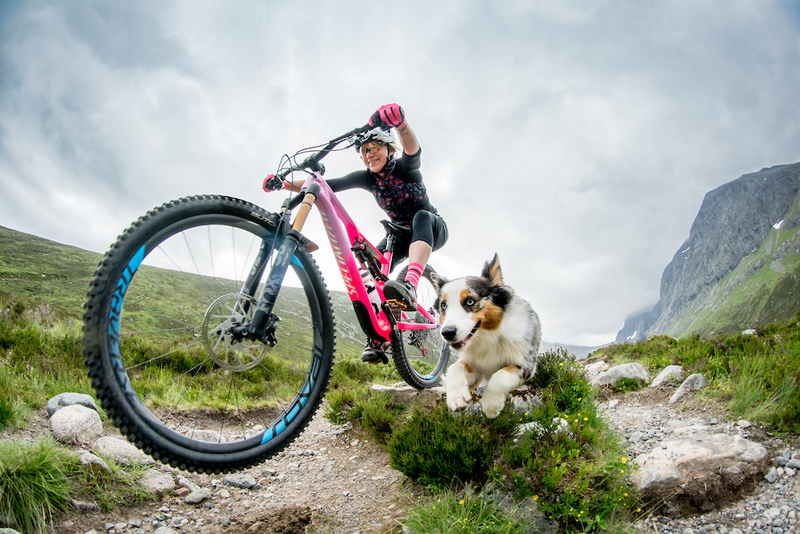 Damn Pinkbike, the two best photos head to head. Can both win? The other two are great as well . Well done Pinkbikers on the lack of an exploding dirt drifty berm back lit skid photo making it through. RIP Doggie. This'll be hard... Gaffney vs Baybutt… How did Gore winning the 50/50 get decided? @mtbikeaddict: It's getting hard to decide on some of these. where's the rider going though? @mtbmaniatv: I've lived near that spot for years and still can't tell... Irony though is that Winnat's Pass is more a popular roadie spot. @Denning76: Got it, maybe he's into ultimate freeriding but don't look like there's a trail. @mtbmaniatv: There isn't one there. @Denning76: You guys seriously can't see the trail, or are you just using that to make a point that you don't like it? @mtbikeaddict: Do you live there? Homie just said there's no trail there. 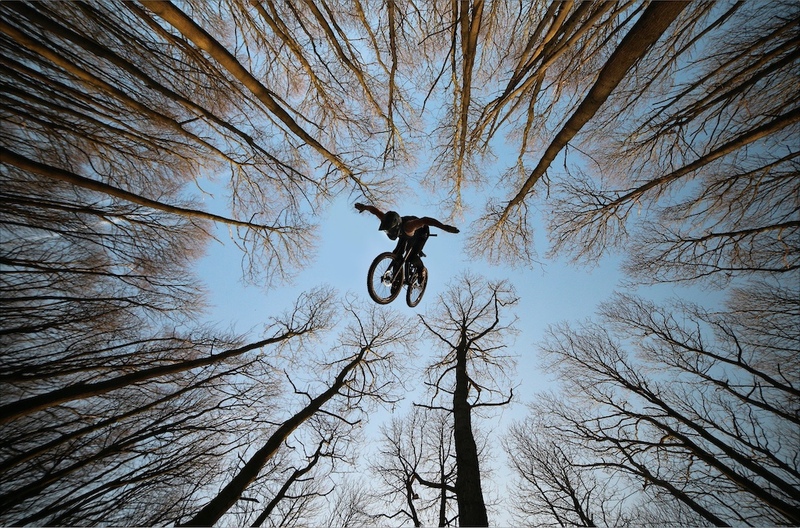 Photo is great but it's just staged if he's not dropping in. 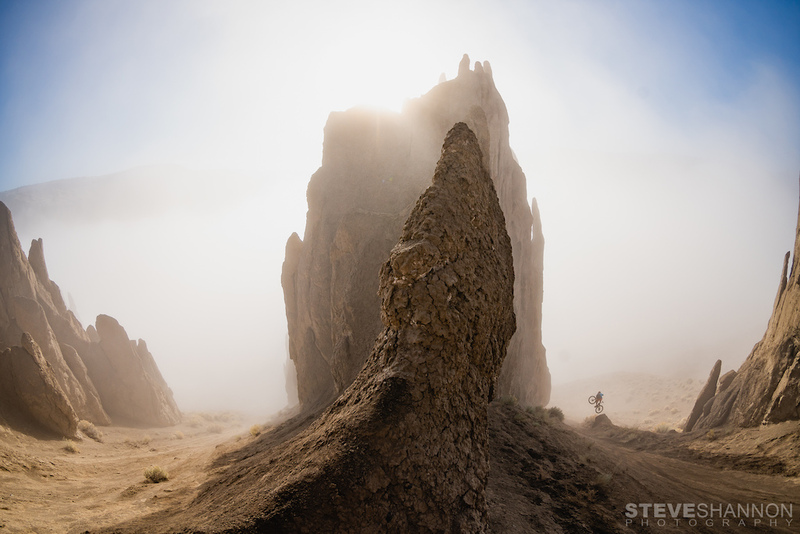 @mtbikeaddict: I know the area like the back of my hand. There's not really a trail there. It's open access land but no legal right of way for bikes. Very few people ride their cheeky - I believe the shot was part of a Cotic photoshoot. A fair few people wander up there, hence it looking a bit cleared but there isn't really a proper defined trail there, at least as you see it from ground level. Hell, I'm not sure if what looks cleared in the pic isn't just shadow but I'm no photographer. Vote button takes you to the 2017 POY. Damn. My personal winning pics are all out after this past round. Bummer. Good luck to rest! Disappointed the dog one is out. @jaydawg69: No he's not ! dafuq? How did the dog shot lose to that?